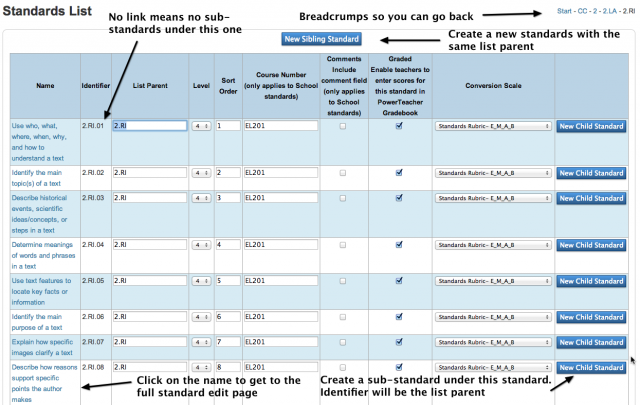 This plugin will add the nurses reports to the custom reports bundle base. Note: the base plugin will need to be installed before you will see these reports automatically appear. Return of the export buttons. 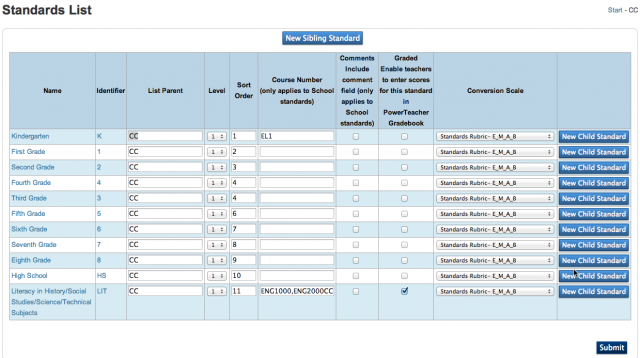 Also added some "make current selection of students" buttons when applicable. 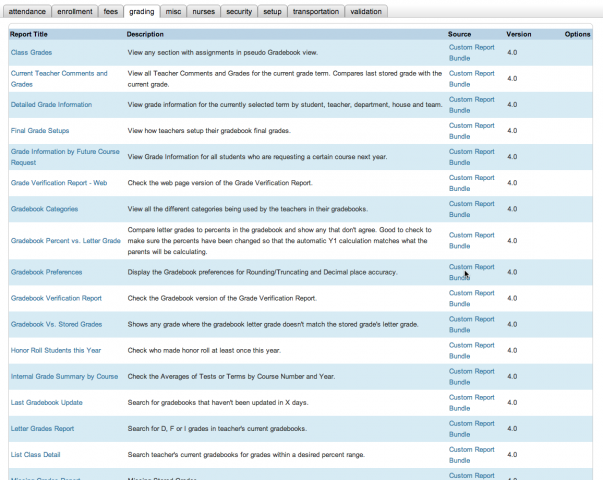 The reports have been updated to look and feel more like PowerSchool native pages. 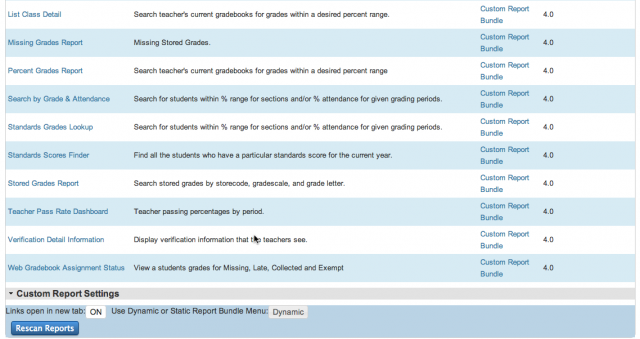 This plugin will add the grading reports to the custom reports bundle base. Note: the base plugin will need to be installed before you will see these reports automatically appear. How do I install a plugin? This plugin will add the fees reports to the custom reports bundle base. Note: the base plugin will need to be installed before you will see these reports automatically appear. 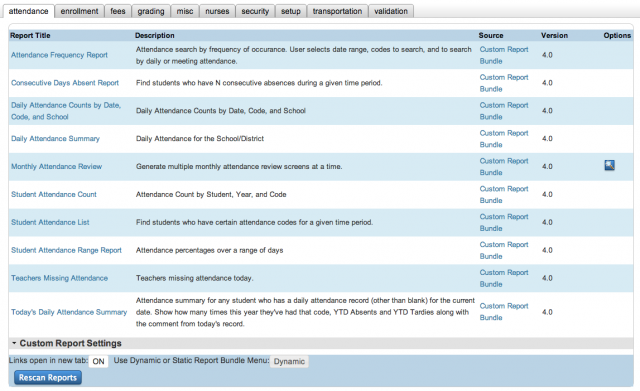 This plugin will add the attendance reports to the custom reports bundle base. Note: the base plugin will need to be installed before you will see these reports automatically appear. There are many times when we need to find out where a student is at the current moment in time. Normally it’s a bit of a process where you need to search for the student, look at his/her schedule for the current date, figure out what period you are in, then figure out where that student is during that period. Well this alert makes it much easier. With this alert you can see exactly where the student is supposed to be at the current moment in time.